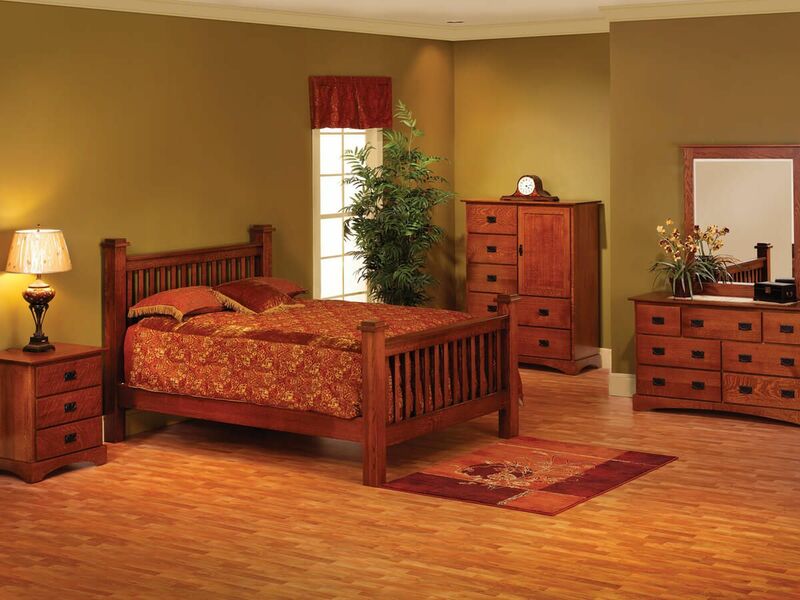 For premier storage and quality, choose our Mission Hills Grande Chest, handcrafted specifically for your bedroom or office by our Amish artisans. 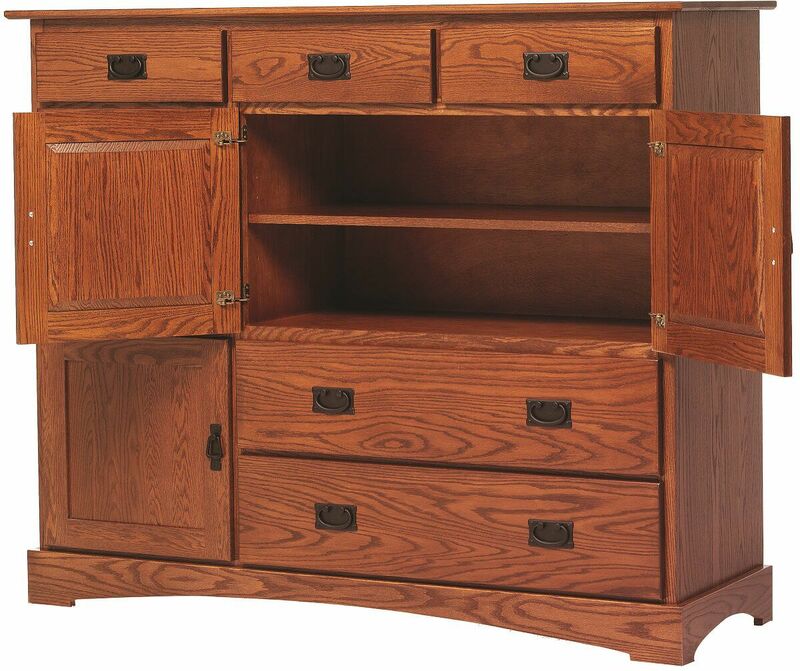 Measuring 60" wide, the Mission Hills Amish Grande Chest combines your traditional wardrobe and chest of drawers into one convenient piece. Adjustable shelving allows you to make practical use of the concealed storage included with our Mission Hills Chest. Store and easily access items with full extension under-mount slides which allow the drawers to extend fully. 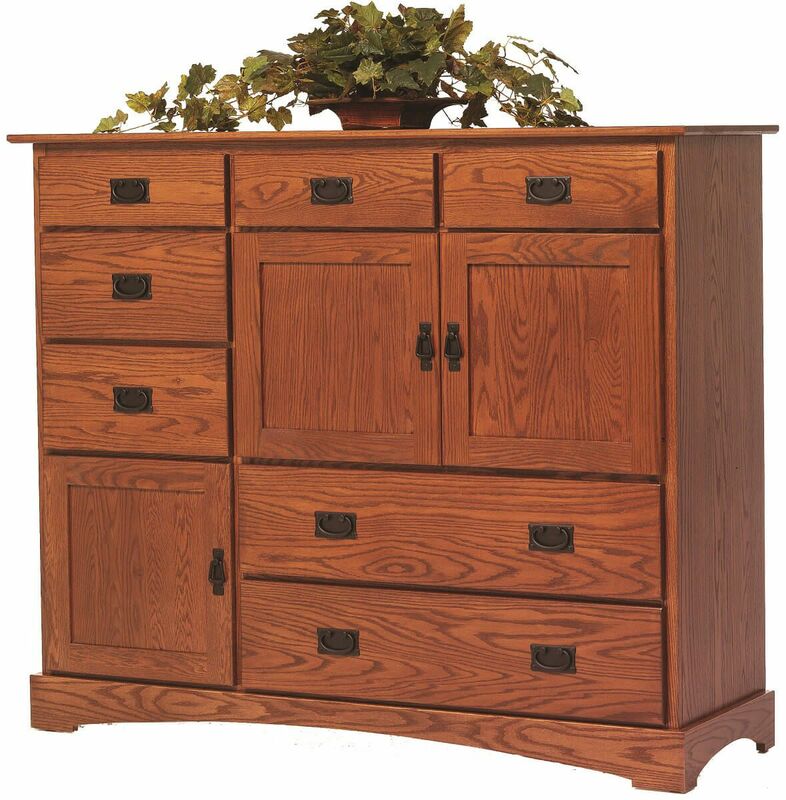 Shown in a hand-rubbed Sassafras wood finish over solid Oak, the Mission Hills Door Chest is available in any offered wood and finish. 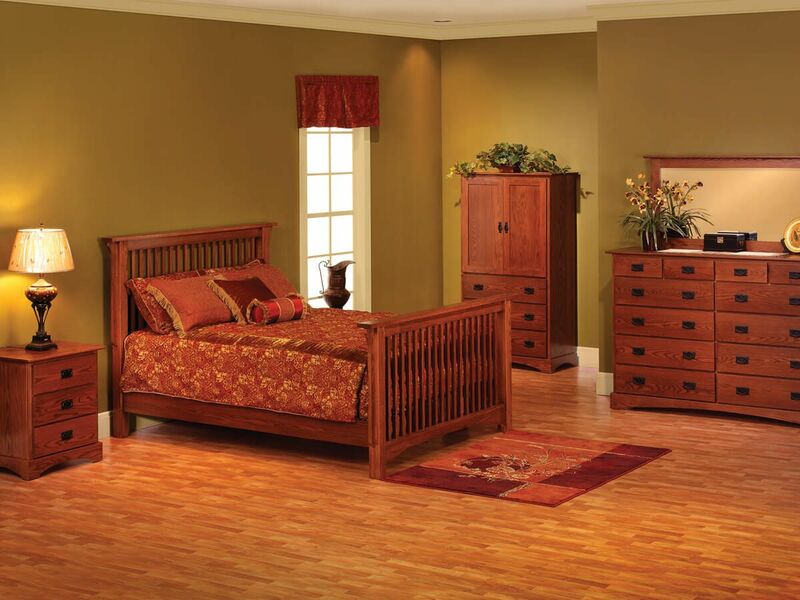 Allow our Amish artisans to craft a piece that will remain in your family for generations.